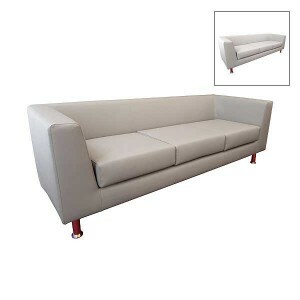 Our luxury 2 seater sofas in the classic Marlborough style are a sight to behold on site, offering vintage styling with a luxury finish with the grey velour and studded design providing style in abundance. 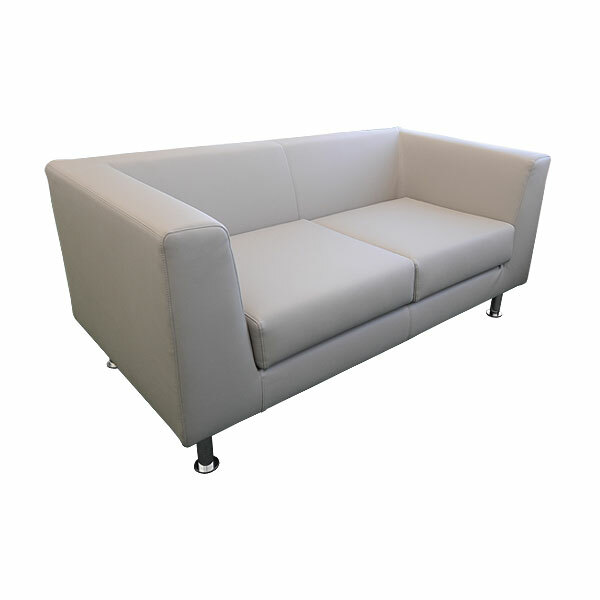 These velvet sofas are perfect for luxury, high end event styling and are sure to make a fantastic first impression! 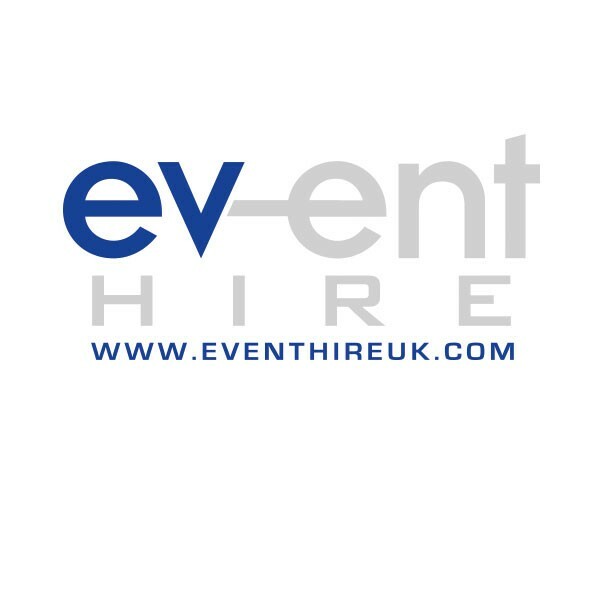 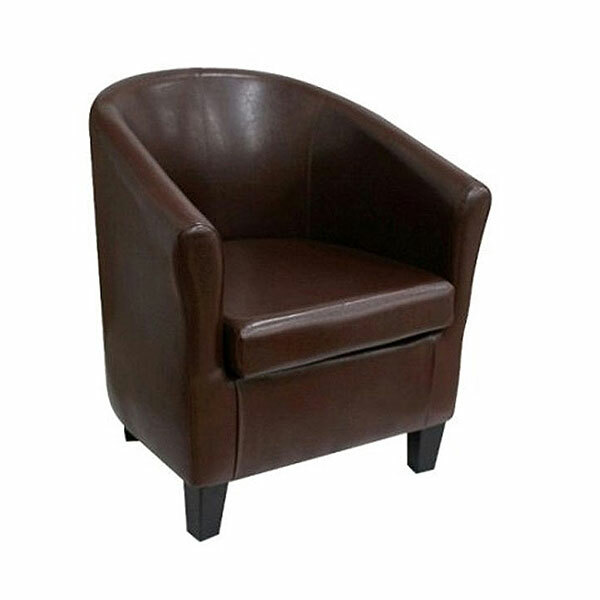 Hire settees and armchairs today with the furniture hire UK experts online at Event Hire UK - we have the range, quality, service and prices with a nationwide distribution service. We're here to help!